Petaluma, California is known for being a beautiful city located in what is called “California’s Wine Country.” Near the San Francisco area, this city places an emphasis on quality food and wine it serves, making it an excellent city to visit if you’re in search of a fantastic place to dine. With an abundance of wineries, breweries, and even cheese factories, it’s certain that you’ll never starve once you’ve had a taste of Petaluma, California. The Marin French Cheese Company is the first place to stop while exploring Petaluma, California. Known for manufacturing artisan goods, this company produces a variety of cheeses while welcoming all who visit to dine along the shore of the outdoor pond. The Marin French Cheese Company is open from 8:30 a.m. to 5 p.m. daily, and the café it features, and the cheese tasting are open from 10 a.m. to 4 p.m. The Lagunitas Brewing Company is the next recommended brewery to visit while in Petaluma, California. This brewery was founded in 1993 and is known for producing beer in a very traditional style. This brewery has grown as an exceptionally fast pace, quicker than most other breweries in the United States, and it’s clear why. Quality goods sell at a high demand, and in the case of the Lagunitas Brewing Company, at a reasonably low price. Open from 1 p.m. to 9 p.m. Wednesday through Friday, and from 11:30 a.m. to 8 p.m. on the weekends, the Lagunitas Brewing Company makes for a great place to stop and try some quality beer in Petaluma, California. The Keller Estate Winery is another fantastic attraction to stop at in Petaluma, California. This winery began in 1989 after Arturo Keller and Deborah Keller fell in love with the landscape, as they explore the terrain in a vintage car one fateful sunny day. From the moment the two planted their first Chardonnay Vines, the company gained a name for itself, and since then has been known as an exceptional winery in Petaluma, California. This company offers tastings and tours of the winery, as well as a Classic Van Vineyard Tour. More information on these tours can be found here. While exploring all of the wonderful breweries, wineries, and cheese factories in Petaluma, California, enjoy your stay at the Hotel Petaluma. 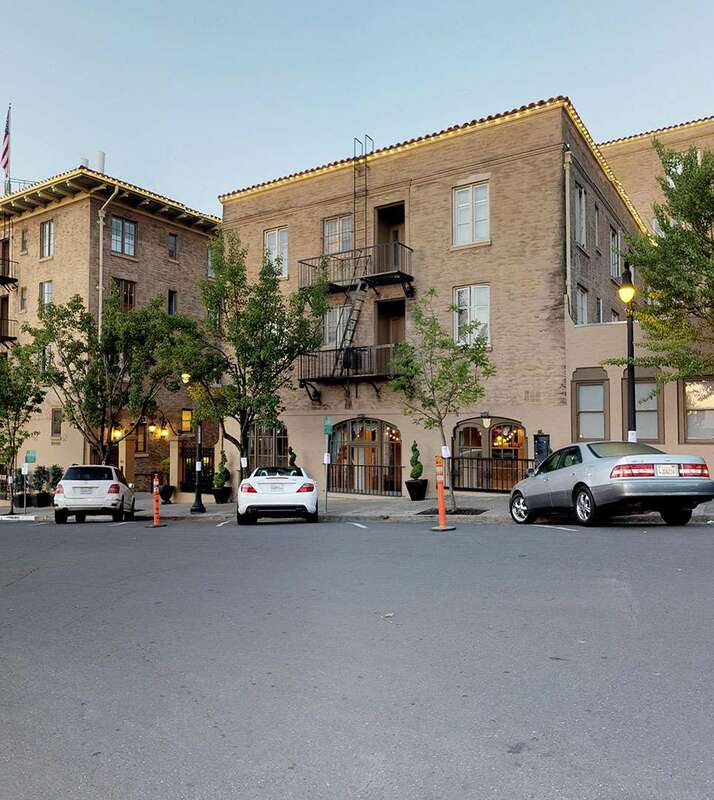 With all of these attractions located conveniently within the area of the hotel, the Hotel Petaluma offers the best rates when you book directly at: www.hotelpetaluma.com.